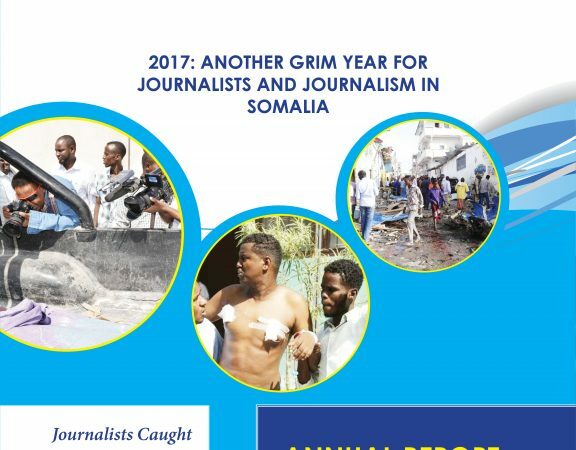 The National Union of Somali Journalists (NUSOJ) has today expressed dismay at the continued arbitrary arrests of journalists in Las Anod, Sool region, for covering the armed confrontations between Somaliland Puntland. 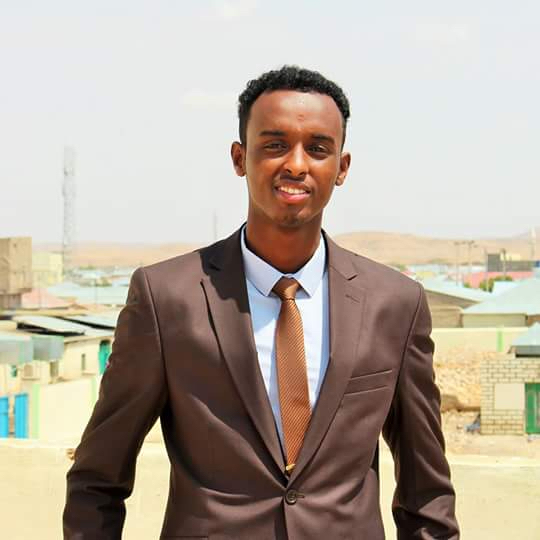 On Monday, 4 June 2018, Somaliland police arrested journalist Mukhtar Abdi Jama, who is working for SOMNEWS TV as its reporter in Las Anod. The police informed local journalists that Sool Governor Abdi Khayre Dirir ordered the arrest of the journalist. The main reason of his incarceration is reporting on a press conference held by local elders in the Taleh district, about the conflict in Tukaraq, a disputed area between Puntland and Somaliland. The journalist is currently detained at the police station in Las Anod and no one is allowed to visit. 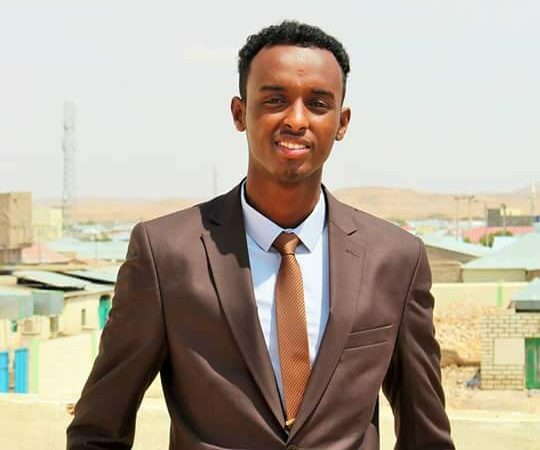 “The arrest of Mukhtar Abdi Jama is an additional attack on media freedom to be added to the series of violations against journalists and media outlets in Sool region as part of the crackdown on freedom of the press by Somaliland,” said Omar Faruk Osman, NUSOJ Secretary General. 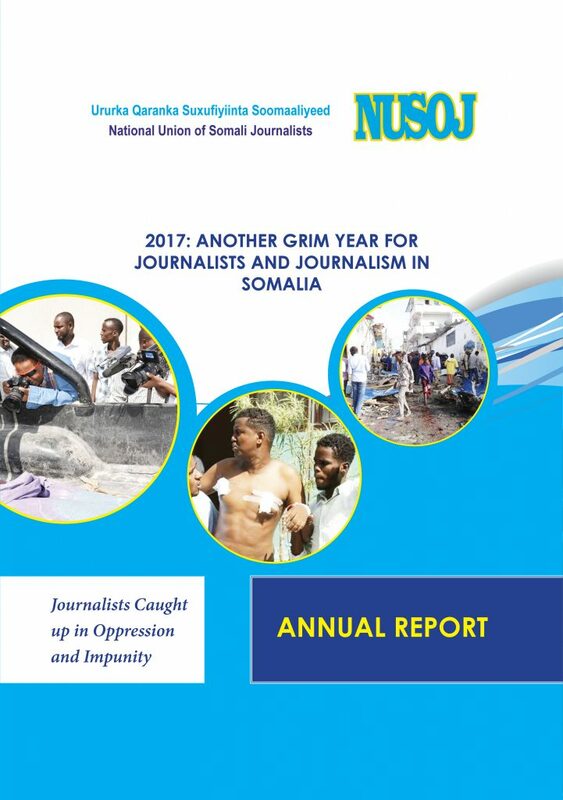 NUSOJ calls on unconditional and immediate release of Mukhtar Abdi Jama. It was last week when more than 10 journalists from SBS and SOMNEWS TV stations fled from Sool region in fear of persecution. The union is seriously disturbed by the targeting of journalists by Somaliland authorities, apparently to silence criticism, public protests and to suppress negative information about the conflict in Tukaraq. “Journalists in Sool are facing difficult choice of continuing their journalism and putting themselves at risk. We call upon Somaliland authorities to cease their campaign of aggression against defenceless journalists who are justifiably exercising their right to free media” remarked Osman. Somaliland arrested several journalists for reporting on the Tukaraq fighting, but conditionally released later on without any formal charges. One journalist developed health prison while detained in police station.